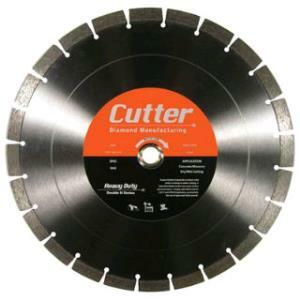 This 14" segmented diamond blade can be used for cutting a variety of concrete and masonry materials, such as pavers, block, and brick. Blade can be used for both dry and wet cutting. New blades are available for purchase as well. * Please call us for any questions on our diamond blade 14 inch segmented rentals in Hillsdale and Ridgewood NJ.